Today is Þjóðhátíðardagurinn (Icelandic National Day), a holiday in Iceland that celebrates the day in 1944 that The Republic of Iceland was formed. The date of 17 June was chosen because it is the birthday of Jón Sigurðsson, a major figure in Icelandic culture and the leader of the 19th century Icelandic independence movement. Around the middle of the 19th century a new national consciousness emerged in Iceland (as in all of Europe), led by Danish-educated Icelandic intellectuals who had been inspired by romantic and nationalist ideas from continental Europe, chief of whom was Jón Sigurðsson. In 1843, a royal decree re-established a national parliament, the Althing, as a consultative assembly (named for a former parliament). 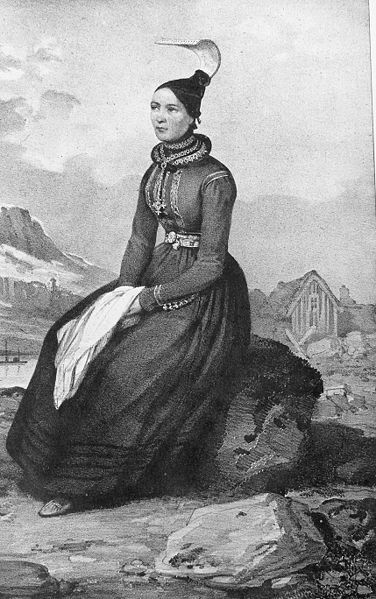 The struggle for independence reached its height in 1851 when the Danes tried to pass new legislation, the requests for which the Icelanders ignored. The Icelandic delegates, under the leadership of Jón Sigurðsson, passed their own proposals instead, much to the displeasure of the King’s agent, who dissolved the meeting. This caused Sigurðsson to rise up with his fellow delegates and utter the immortal phrase Vér mótmælum allir (“We all protest”). 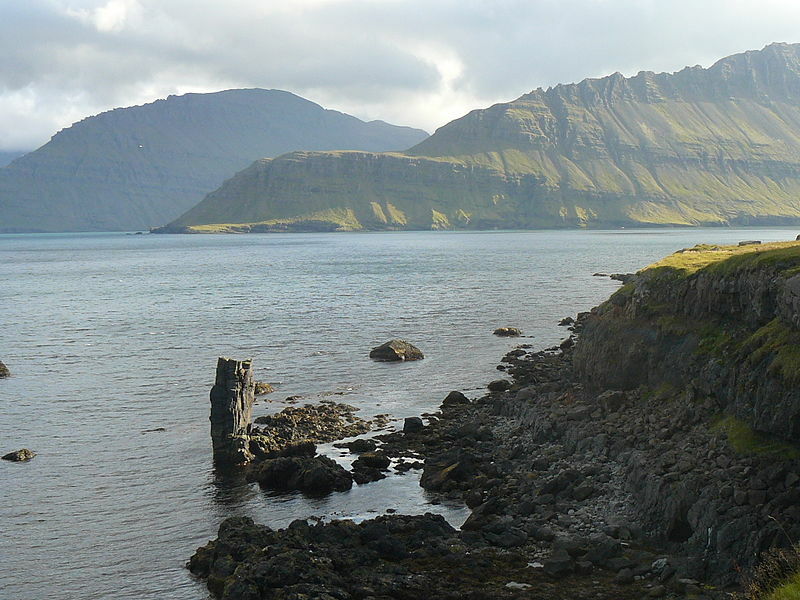 In 1874, a thousand years after the first permanent settlement of Iceland, Denmark granted Iceland home rule. The constitution, written in 1874, was revised in 1903, and a minister for Icelandic affairs, residing in Reykjavík, was made responsible to the Althing . The Act of Union, signed on 1 December 1918 by Icelandic and Danish authorities, recognized Iceland as a fully sovereign state (the Kingdom of Iceland), joined with Denmark only as a personal union between the Icelandic and Danish kings. Iceland established its own flag and asked Denmark to represent its foreign affairs and defense interests. The Act would be up for revision in 1940 and could be revoked three years later if agreement was not reached. Union through the Danish king was finally abolished altogether in 1944 during the occupation of Denmark by Nazi Germany, when the Althing declared the founding of the Republic of Iceland. Today, Icelanders celebrate this holiday on a national scale. The celebration traditionally takes the form of a parade through each urban area with brass bands. 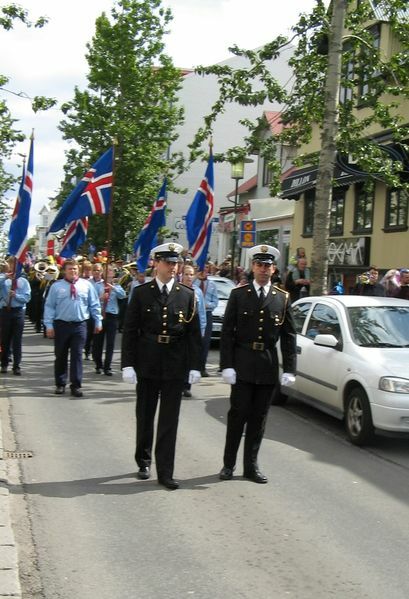 Riders on Icelandic horses often precede the brass band and flag bearers from the Icelandic scout movement traditionally follow the brass band. After the parade several speeches are held out in the open, including one from a Fjallkonan (woman of the mountains), dressed in Skautbúningur (traditional dress – see photo), who recites a national poem. She represents the fierce spirit of the Icelandic nation and of Icelandic nature: an inheritance from the period of romanticism that reigned when the first steps toward independence were being taken. After speeches and other official business is over, a less formal celebration takes place with musicians and dancing, lots of candy for the children, and helium balloons escaping their owners and flying to the sky. It is also traditional to expect rain on this day. 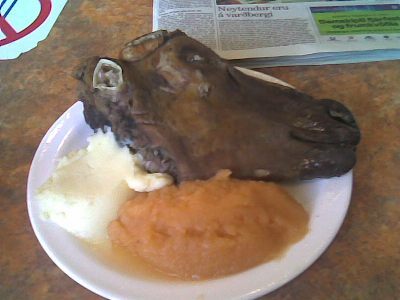 Icelandic cuisine is heavily dominated by fish and lamb (a favorite traditional festive dish is a whole or halved lamb’s head served on a platter with mashed root vegetables). If you are not a half sheep head sort of person (I am, as it happens), here’s a simple, but delicious, Icelandic fish chowder. You can use half and half instead of milk if you want a richer broth. Personally I prefer fresh ground black pepper when I am eating this alone but white pepper is a bit more visually appealing. 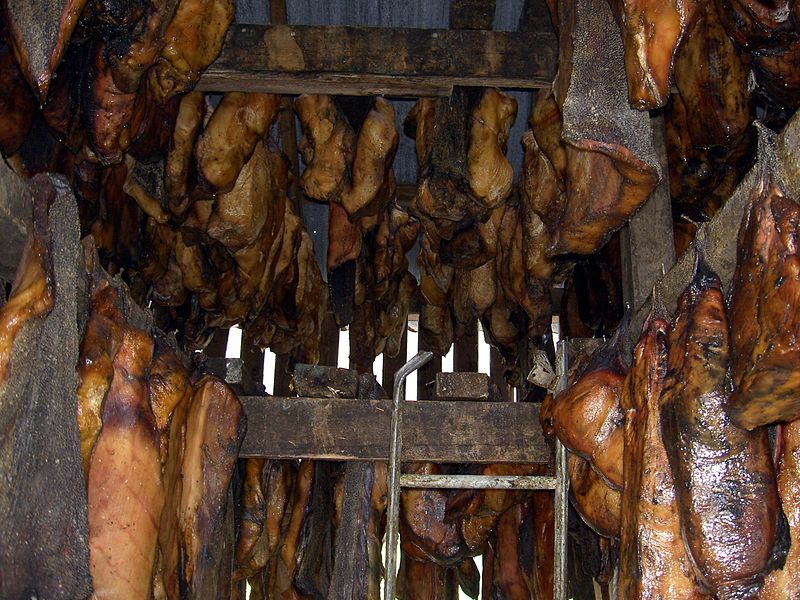 Skin, bone, break the fish into flakes. Dice the potatoes and finely chop the onion. Slowly heat the milk in a saucepan almost to the boiling point. Do NOT let it boil. Remove from the heat. In a medium to large sized non-stick saucepan, melt the butter and sauté the onion over medium heat until just soft. Do not let it to brown. Sprinkle flour over the onion, stir well and cook for 1-2 minutes. Do not let the flour brown. Gradually add the warmed milk. Add a small amount at first and whisk vigorously. Keep adding more milk slowly stirring continuously. Simmer for 3-4 min, stirring often. Add the flaked fish, stirring briskly so that the flakes are well broken up. Add the potatoes and stir gently until they are heated through. Serve very hot with dark rye bread and butter.